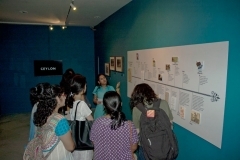 Archaeological Survey of India and National Museum in collaboration with Alkazi Foundation for the Arts organized an exhibition titled ‘Imaging the Isle Across: Vintage Photography from Ceylon’. 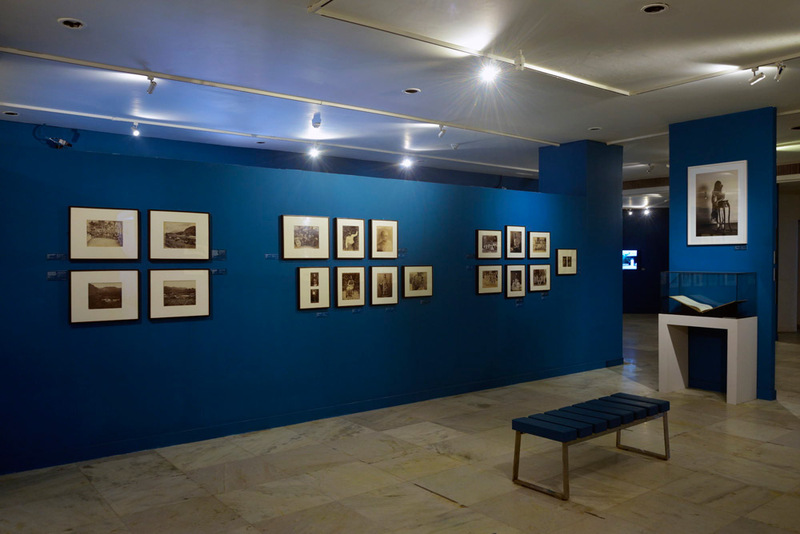 Drawn exclusively edit my essay from the Alkazi Collection of Photography, this exhibition was a collateral event of the Delhi Photo Festival, 2015; along with being one of the events commemorating the 90th year of the art collector, Ebrahim Alkazi. 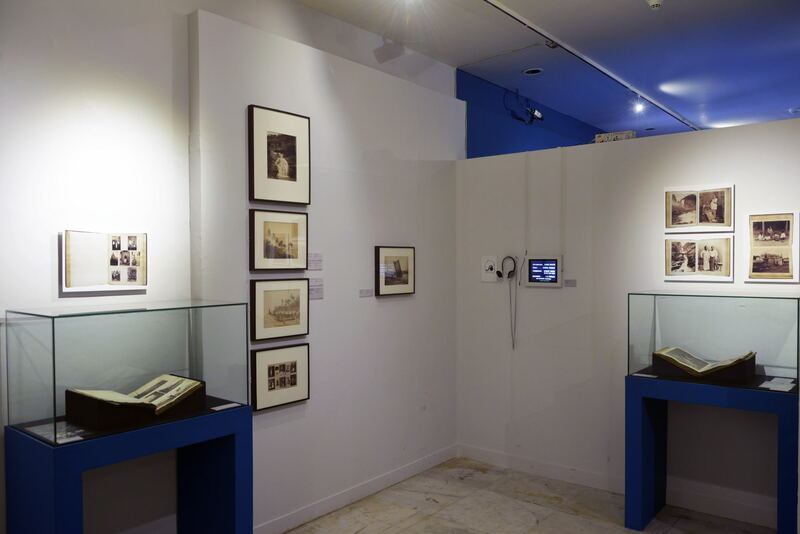 The exhibition showcased an overview of the early imagery from Sri Lanka for the very first time as part of an eclectic exhibition, showcasing vintage images from the late 19th and early 20th century. European travellers viewed Ceylon as a “repository of oriental wealth”, and its strategic position at the centre of the spice and trade routes was the primary reason for initial naval investigations and forays. In 1815 it came under British rule and remained a colony until Independence in 1948. The civic and administrative development of roads and railways led to a boom in the island’s plantation economy bringing along with it, an influx of Europeans as planters and tourists. These new settlers formed the main clientele for commercial photographers. 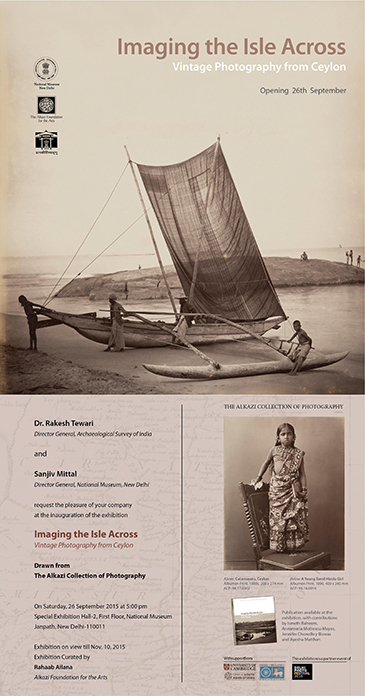 The history of photography in South Asia was a story of itinerant practitioners, seeking to expand the eye of the lens by exposure to the farthest corners of the world. It followed the maritime expansion of the Portuguese, the Dutch, Danes and the French – the first of which identified it in their sea-charts as Zeilon, from which the modern name Ceylon was derived and maintained till 1972. The upsurge of industrialisation in the 19th century framed the country as a repository of natural resources, and its people as natives in an antique land. 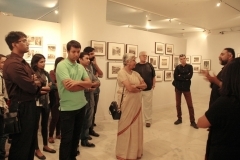 The documentation of the cities of Kandy and Colombo, the architecture of Anuradhapura, and the portraiture of a predominantly Buddhist community therefore marked a preliminary survey of the hinterland. 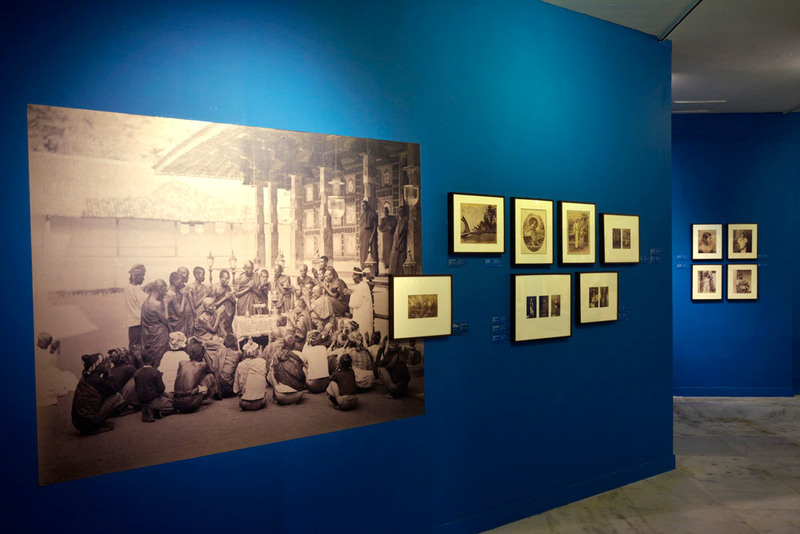 However, upon keener review of the images, the passageway of traders, troops and priests fussed Ceylon with a composite identity, enabling commercial photo firms such as Plâte & Co., Skeen & Co. and Scowen & Co., to resounding success. 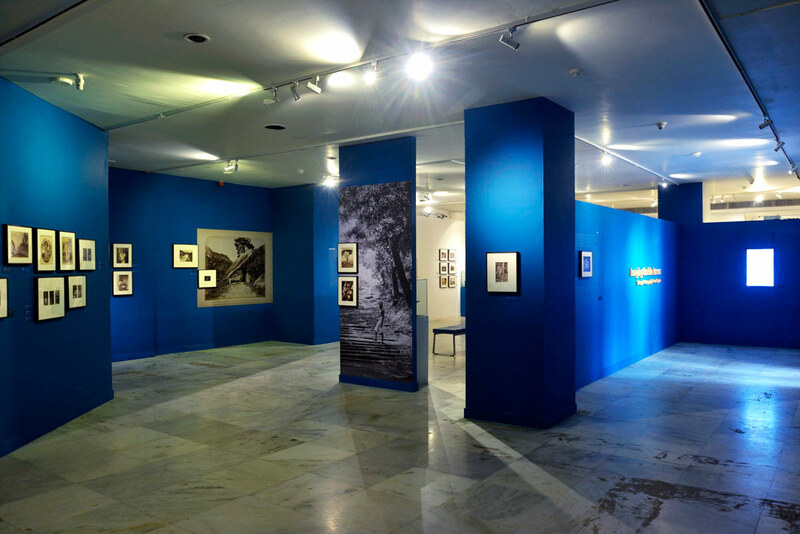 These traces remain foundational in generating a visual canon that etched the life of a swiftly transforming country, as did the coming of a modern visual language instituted by Lionel Wendt, the art photographer and patron. 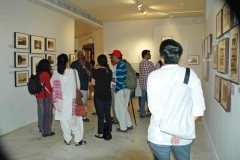 Wendt, some of whose experimental works were included from the Sansoni Collection, presented a shift- linear reading of colonial imagery by volunteering a unique cultural imagery in the early 20th century. 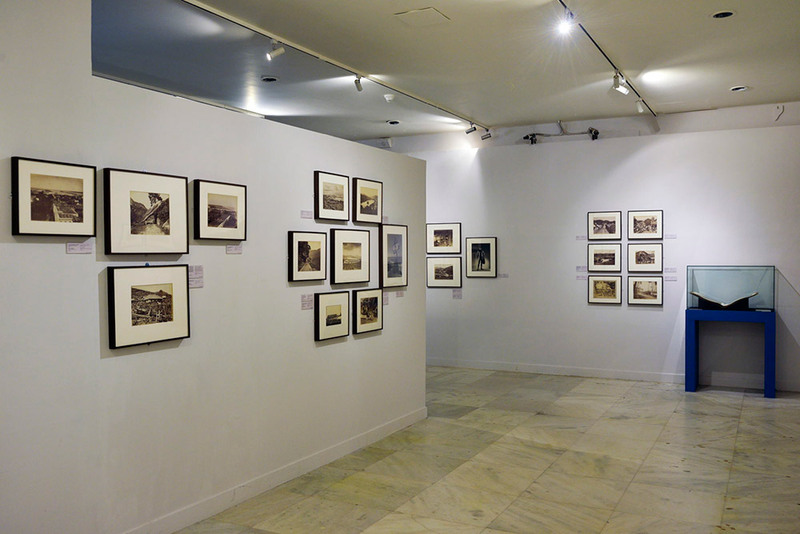 Hence, this initiative was a tribute to the assorted histories of visualisation predominant in the isle across, further reframing India’s own relationship to the frontiers through surviving visual archives.